Our latest sofa set is this luxury supreme ivory leather with beautiful crystal gem detail. Perfect for the bride groom and parents which works superbly well for the important photo opportunity. 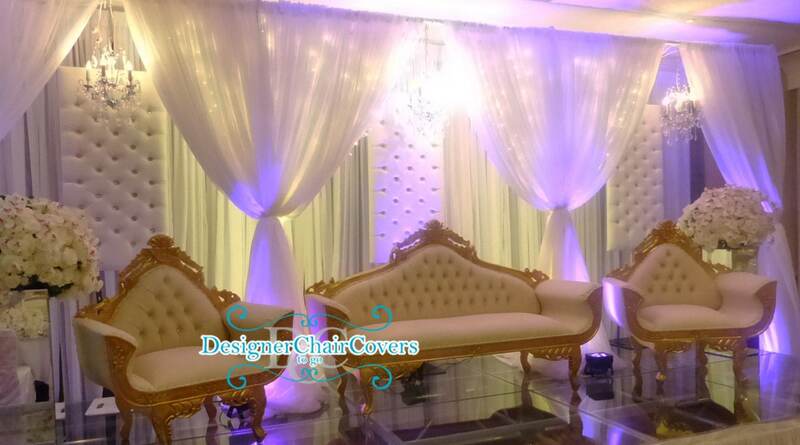 The sofas are often used for the engagement parties or the wedding itself. Add the sofa alongside a unique backdrop or the panel backdrop or create a sweetheart table with the sofas. Lots of options available and customisable. Get in touch for information and pricing. 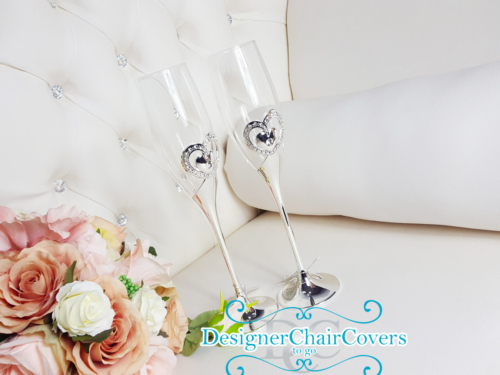 The Sofa can be used alone for just the bride and groom or you can use the two side chairs for parents or guests. 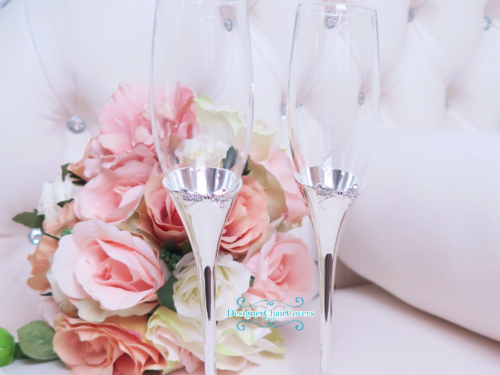 We are flexible always go the extra mile for our clients – so let us get started in creating something stunning for you.